If you love taking photos and want to pick the best entry-level DSLR, you have found the right review highlighting some of the top choices on the market. If you’re looking to find the best model that won’t burn a hole in your pocket, then you’ve come to the right place. See the following list. 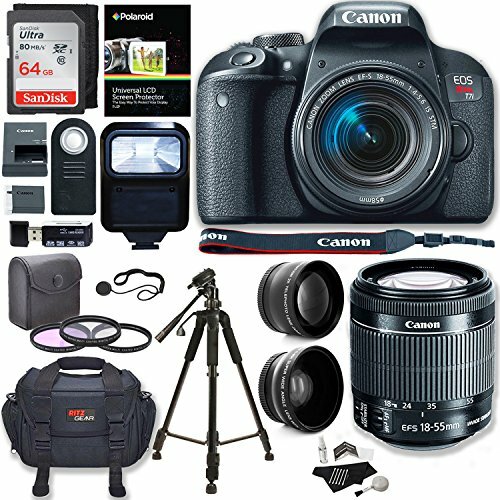 This product competes with the EOS Rebel T7i regarding performance and quality. It is perfect for photographers that want to express their creativity better than ever. 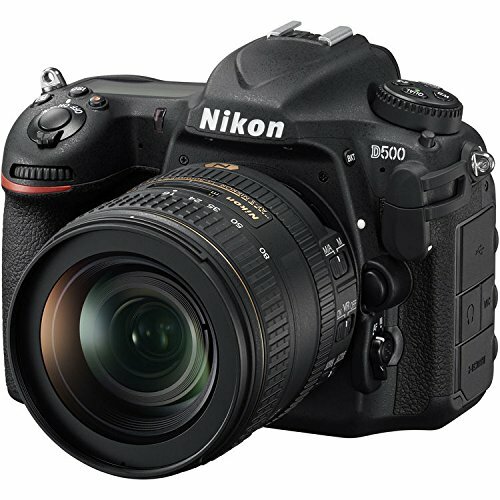 The D5600 has a large 3-.2 inches of different angle touch screen. It also has the live view focusing speed, although not as fast as that of others on the market. You’ll also appreciate the 24.2MP that can deliver excellent results as well as the cool layout that makes it quick to use. The Rebel T7i has an excellent sensor and great touch screen. It has a better designed sensor (24.2 MP), delivering high ISO performance versus other products on the market. You will also love its autofocus, which is one of its best features of 45pt arrangement supported by the live view AF system. Users also appreciate its graphical interface, another feature appreciated by users. 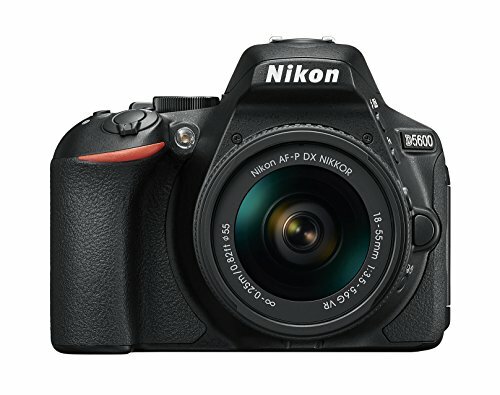 And while it has a higher price compared to other DSLR entries, it is also one of the best of all. 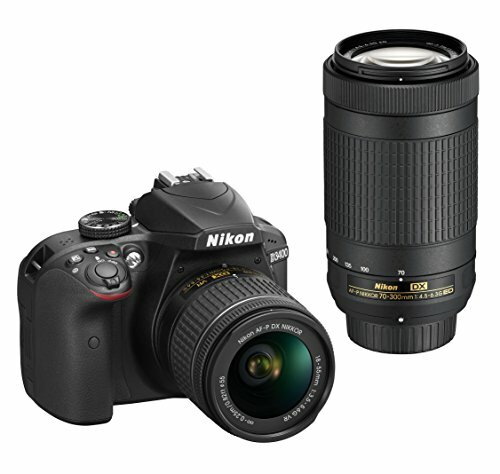 This Nikon model offers users with great quality images. It is also one of the best for beginners who are learning the ropes because it’s easy to use features. However, one problem is that it lacks connectivity, which could have been useful when trying to transfer your photos to your smart device. So if you need to transfer files, you should buy Nikon’s plug-in Wi-Fi adapter, which you can connect easily in one of the ports of the camera. The Rebel T6i has a superb sensor and great ergonomics, although not the cheapest entry-level DSLRs around. It also has an average battery life, which the maker might want to look into and improve. The sensor is still very good, although not as great as that of the T7i. Considered as one of the best by the pros, what people love is that it’s affordable. 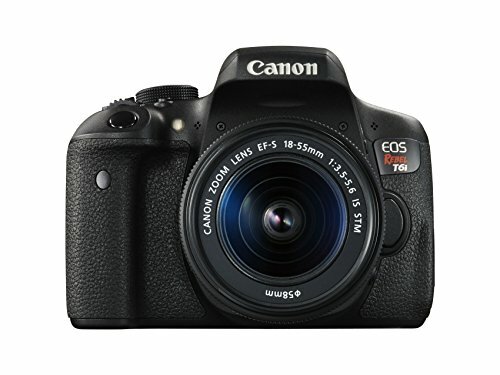 The camera has an excellent battery life and can help you take good single shot AFs. However, it does not have touch screen or a microphone port. This model also has the same design as its predecessor. It has Snap Bridge Bluetooth connectivity that can transfer the images to your smart phone, making it possible and easy to share the photos online. Another remarkable feature is its Guide Mode, which provides you with tutorials on the uses of the best features of the entry-level DSLR. Note: When buying your first camera, you might want to consider buying a kit that includes an 18-55 mm lens and camera body. The kit lens can cover a broad zoom range, allowing you to take your perfect photos – both landscapes and portraits. Compare and study your options. Use this list, highlighting the best entry-level cameras that pack superb features, are easy to use and have excellent performance.